In 2017, Indian wireless operator, Reliance Jio, introduced its JioPhone, a feature phone that the company was essentially giving away to win subscribers. The device offered basic Internet features and relied on voice-over-LTE for voice calls (see In India, the Basics Still Matter). For many people in India, it was an introduction to Web services. 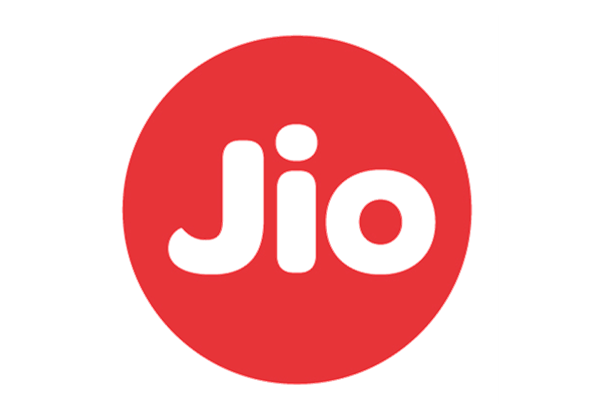 A couple of weeks ago, the company announced the newest phone for its Jio LTE network. Although it's also a feature handset, the JioPhone 2 is more than just an update to the predecessor. With this new device, Reliance Jio is introducing many users to the qwerty keyboard, along with social networking services, Facebook, WhatsApp and YouTube. The JioPhone 2 is a fresh attempt by Reliance Jio to make feature phones much more useful, and the inclusion of some of the world's most popular apps pushes basic phones toward the realm of smartphones. By incorporating Internet services and content, the JioPhone 2 signals a step in the smartphone direction, building an appetite among users for more apps. Furthermore, the original JioPhone will receive an update in August 2018, to run the same social apps as its new sibling. Reliance Jio will able to target two types of user: those who have never used a phone with a physical keyboard and those who previously owned BlackBerry-style phones, but that have moved on to other platforms. Priced at just under 3,000 rupees (about $44), the handset is less expensive than most smartphones and will allow some people to begin experiencing social media and messaging services. Both the JioPhone and JioPhone 2 run on KaiOS, an operating system for feature phones that uses HTML5 to support popular services. The Linux-based mobile platform is developed and maintained by KaiOS Technologies. The company says its platform "merges the power of a smartphone with the affordability of a feature phone". It has well over 30 million devices using its system, and works with handset manufacturers such as Doro, HMD Global and TCL, as well as with operators including Sprint, AT&T, T-Mobile and Reliance Jio. Despite the ubiquity of smartphones around the globe, we believe that KaiOS has a bright future, helping to breathe new life into the feature phone category. In June 2018, in a move that recognized the huge market potential that feature phones still command in countries like India and Indonesia, Google invested $22 million into KaiOS. Google's vision is to deeply integrate its services such as Assistant, Maps and Search into future devices powered by KaiOS, allowing the search giant to spread its services to new audiences. Only time will tell if the JioPhone 2 is successful, but the combination of its attractive pricing and features along with the growing awareness of social networking services and digital content among Indians is creating demand for this class of device.